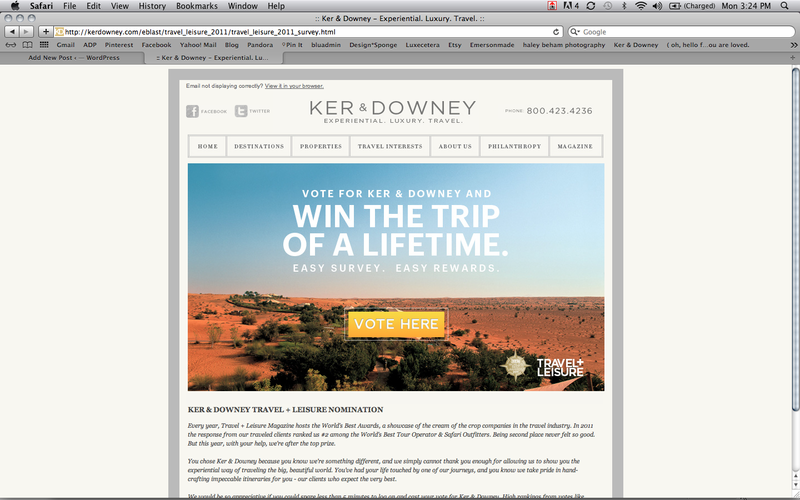 Head on over to Ker & Downey’s website and vote for us in the Travel + Leisure World’s Best survey. Last year we were ranked number two. 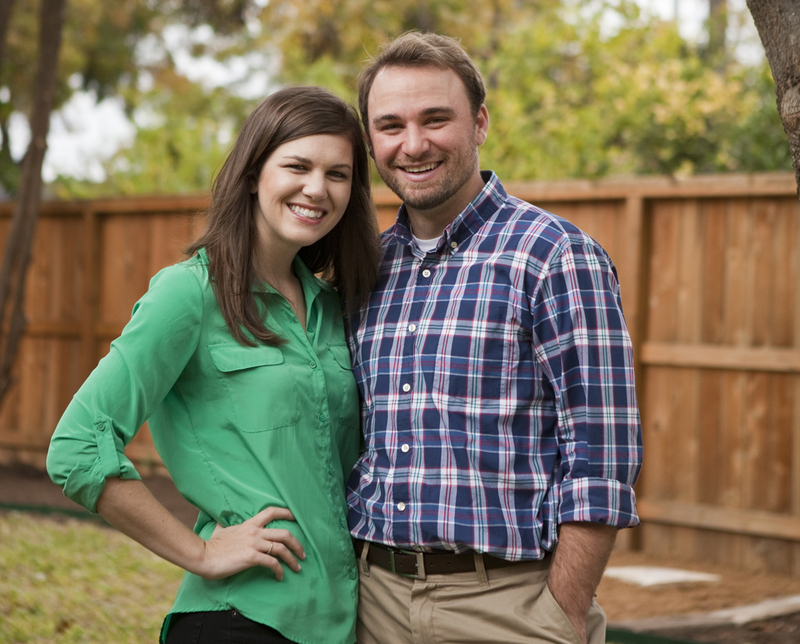 This year, help us get to number one. Oh yeah, and you could win a trip if you vote!